TP304 TP304L TP316L TP321 TP317L etc. TP304, TP304L, TP316L, TP321, TP317L Etc. Stainless Steel, Duplex, Super Duplex, Nickel Alloys. 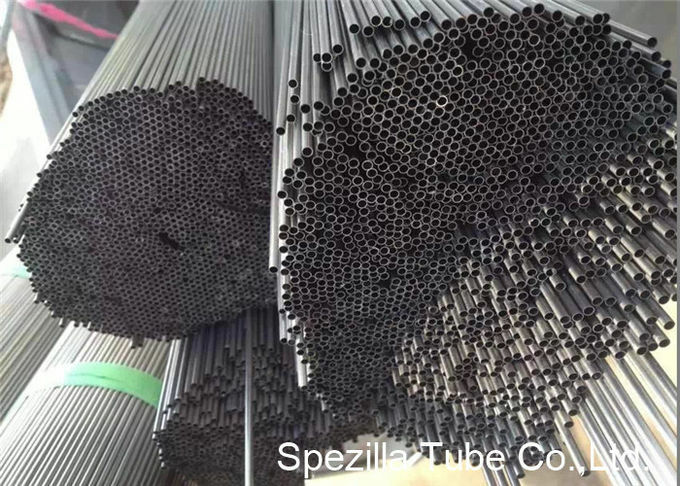 ASTM A213, A249, A268, A269, A270, A312, A789, A790, EN10216-5, EN10217-7 etc. 304/304L, 316/316L, 321, 316Ti, 310/310S, 317L, 904L, 254SMO, S31803, S32750, 400, 600, 625, 825, C22, C276, B2, B3 etc. Seamless, Welded, Welded & Drawn. As Welded, Polished, Annealed & Pickled, Bright Annealed. 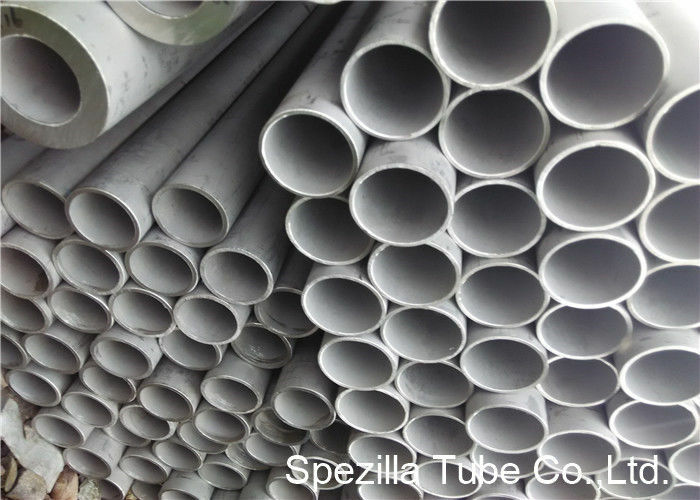 General purpose “300″ series grade for tubing applications. Low carbon type 304 where greater resistance to carbide precipitation is desired. Carbon modified for improved high temperature strength. High resistance to scaling and oxida-tion up to 2000°F. Better corrosion resistance than type 304 in reducing media. Good hi-temp strength. Low carbon type 316 where greater resistance to carbide precipitation is desired. Carbon modified for improved temperature strength. Similar to type 316 but with better corrosion resistance and creep strength. Titanium stabilized against carbide precipitation. Similar properties to type 304. Columbium and tantalum stabilized against carbide precipitation.